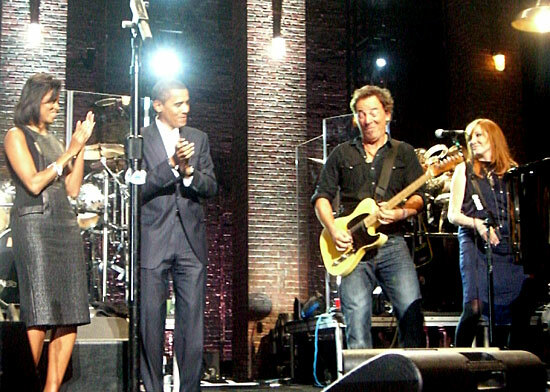 Bruce performed the song only once during "Change Rocks" benefit show for Barack Obama's presidential campaign . Bruce and Billy Joel do a mixture of Joel and Springsteen songs. Patti Scialfa, Roy Bittan, India Arie, John Legend were also present. "Allentown" is a song by American singer Billy Joel, which was the lead track on Joel's The Nylon Curtain (1982) album, accompanied by a conceptual music video. When Joel first started writing the song, it was originally entitled "Levittown", after the Long Island town right next to Hicksville, the town in which Joel had grown up. He had originally written a chord progression and lyrics for the song, but struggled for a topic for the song. Joel remembered reading about the decline of the steel industry in the Lehigh Valley, which included the cities of both Bethlehem and Allentown. 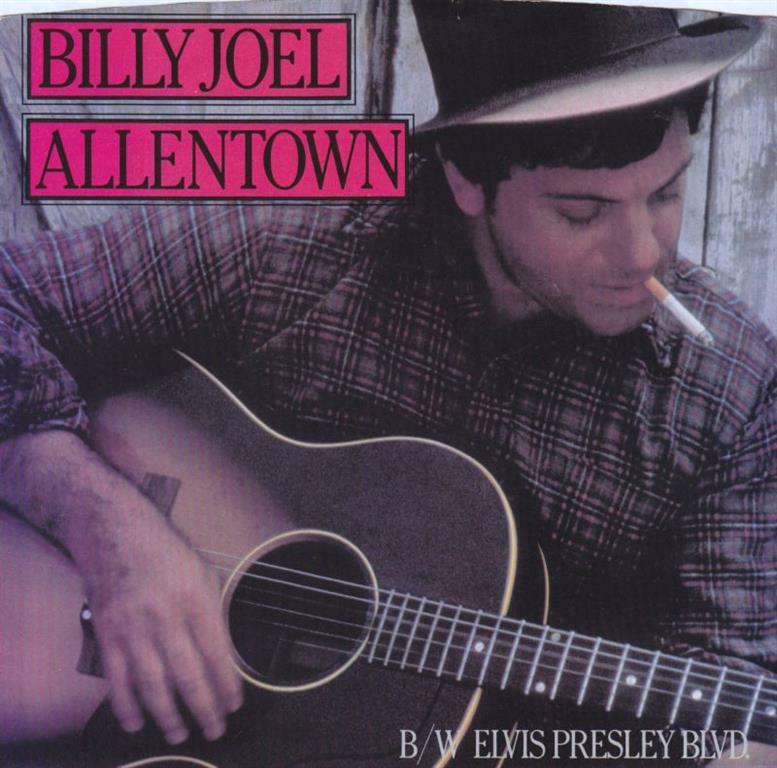 While the steel industry was based in Bethlehem with none of it in Allentown, Joel titled the song "Allentown" because it sounded better and it was easier to find other words to rhyme with "Allentown."